3) assessing of external factors and IPRs in the modernization process of countries with a colonial past, which is still a current issue. Thus, in the proposed project we intend to concentrate on the study of the role of the Spanish colonies in the technological interactions over the course of the 19th century. In order to achieve our goals we will identify and analyse concrete cases of technology transfer and skilled personnel displacements. Eventually, we expect this research to enhance the knowledge of the historical functioning of the international technological system and its flows. 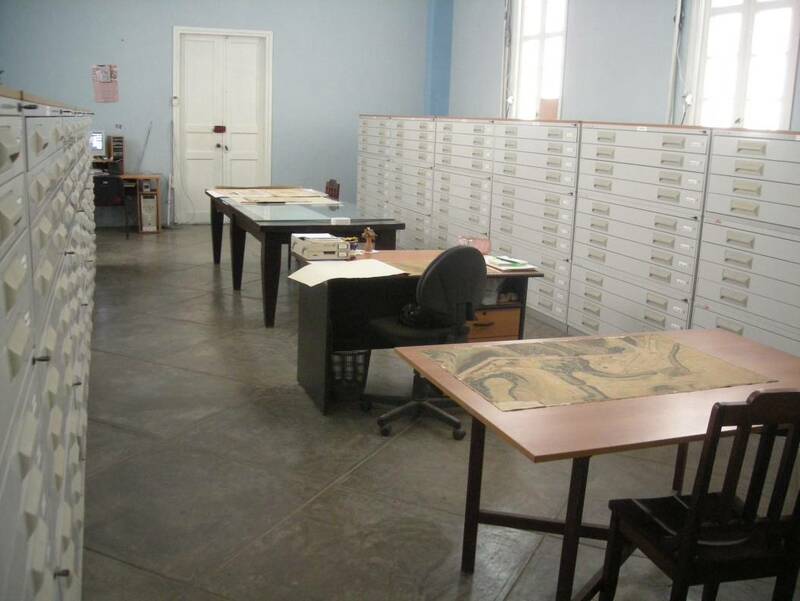 The Cuban Republic National Archive (ANRC) at La Habana. 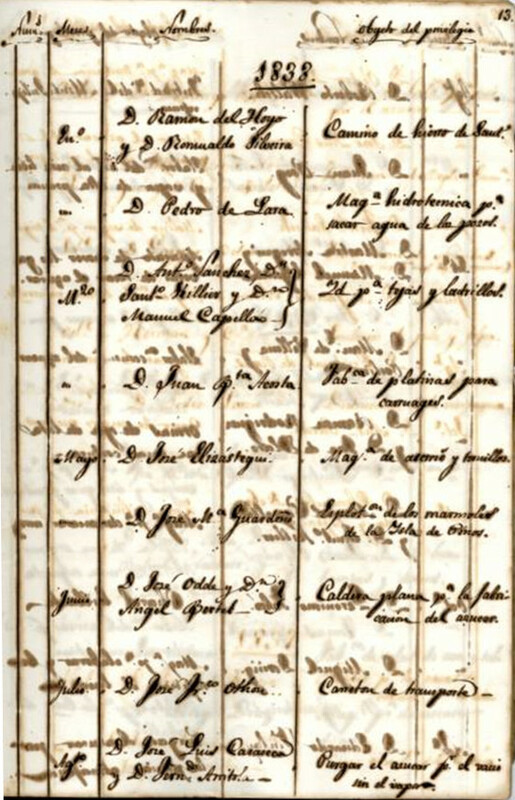 Original index of the first privileges of invention and introduction granted in Cuba (1833). The map room at the ANRC where the patent drawings are kept. 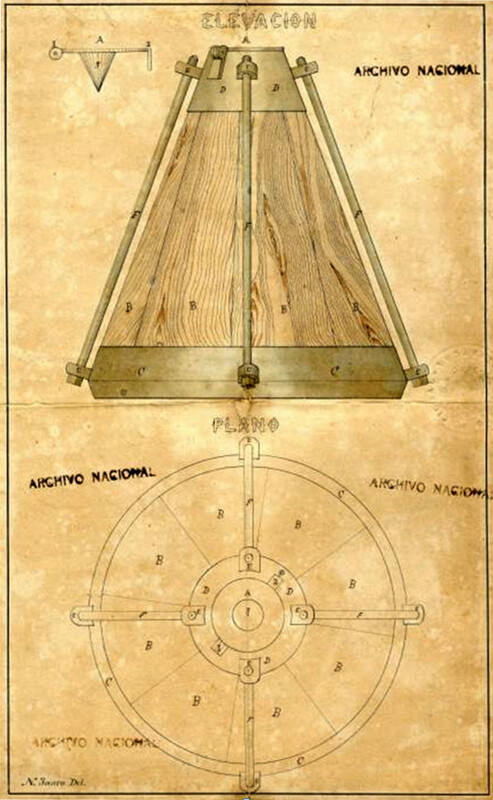 Original drawings of a Cuban patent for sugar production. 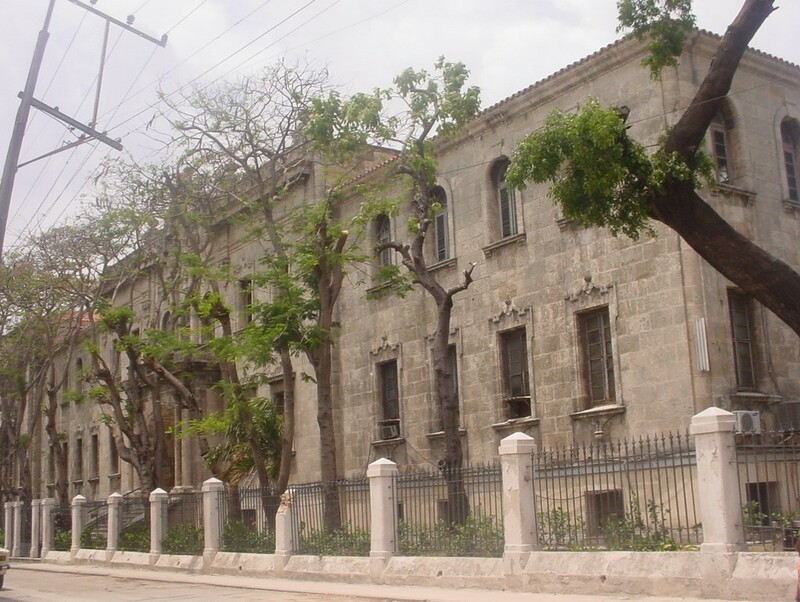 Nadia Fernández-de-Pinedo at the old Cuban Stock Exchange in the Havana. 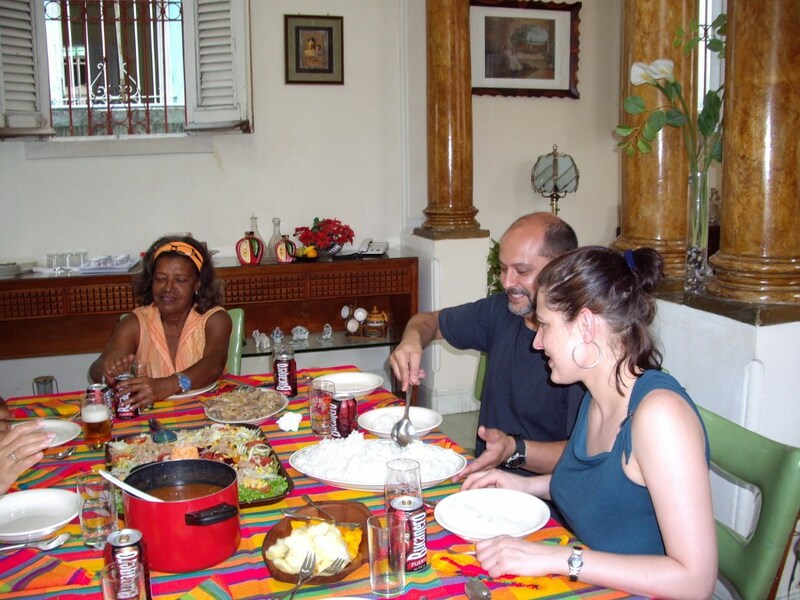 Nadia Fernández-de-Pinedo and Patricio Sáiz having lunch with Cuban colleagues during a research stay in La Habana (2009) for developing a Cuban Historical Patent Database.